When it comes to a healthy diet — especially for women, and especially after menopause — nutritionists, doctors, everybody it seems, will tell you: calcium, calcium, calcium. 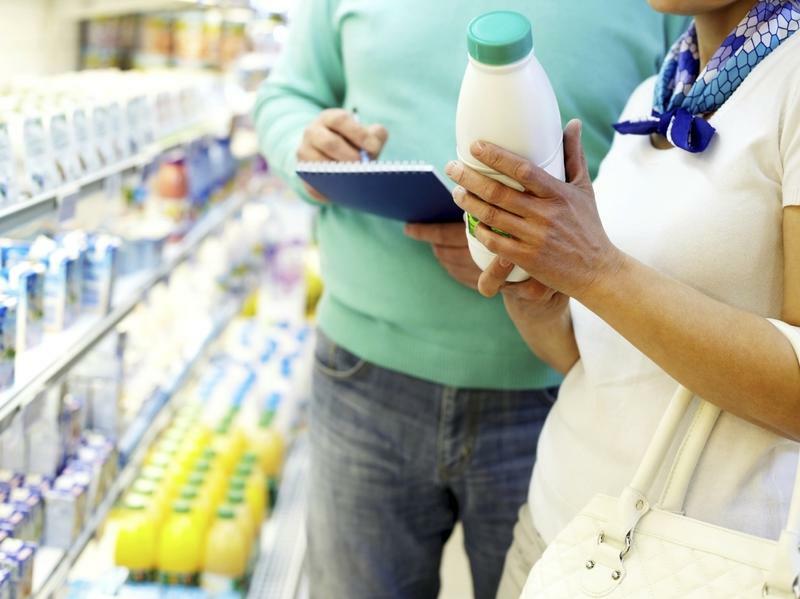 Federal health officials recommend that women and men younger than 50 consume 1,000 milligrams of calcium per day. The recommendation goes up to 1,200 milligrams after age 70 for men and after menopause for women, when a major drop in estrogen causes bone loss. 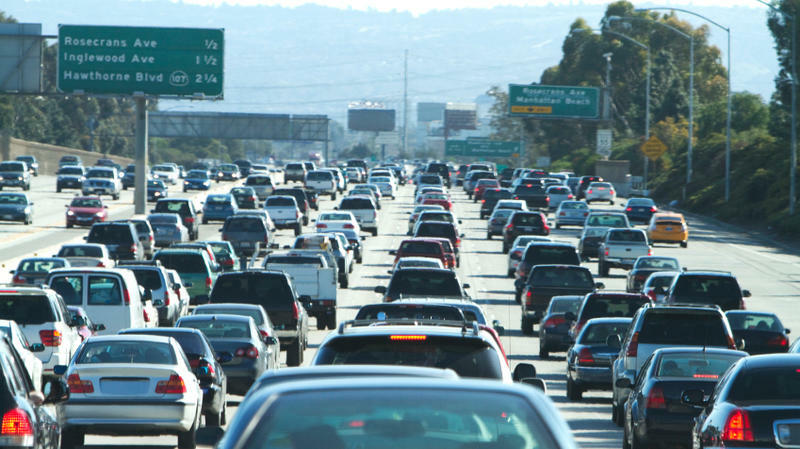 One rite of passage most teenagers look forward to and parents dread is learning how to drive. Car crashes are the No. 1 killer of teens by far, on the order of five times more than poisoning or cancer. Does that mean you should scare the daylights out of teens to encourage safe driving? Traditional driver education classes tend to do exactly that, with gruesome videos and photos of fatalities and smashed-up cars. Think of this like a snapshot — a few perspectives of HIV-negative 20-somethings. "Thirty years ago, a positive HIV status was considered a death sentence. As treatments for the disease have advanced over the past three decades, we're wondering how younger people view the disease today." Hundreds of people e-mailed and commented with their reactions. We also gathered reactions from young folks we met on the street. You've probably seen them in the grocery store — cans of coconut water with their come-hither photos of young, green coconuts, tops sheared off, a straw poking out, and blue and green boxes that evoke cool, tropical breezes. Some vendors even sell the real thing. 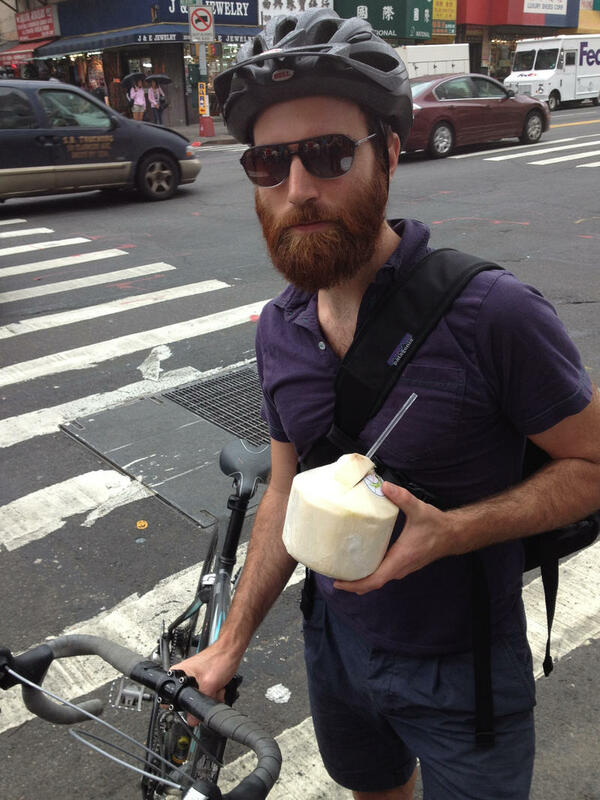 Artist John Gordon Gauld enjoys fresh coconut water when he's thirsty after biking through New York City. Allergies are on the rise these days, especially in children. Nearly half of all kids are now allergic to something, be it food, animals, or plants. 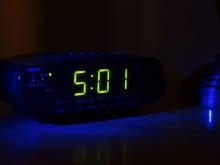 Federal health officials say that rate is two to five times higher than it was 30 years ago. And as researchers are trying to understand why, they're increasingly looking at kids who grow up on farms. Nurses are the backbone of the hospital — just ask pretty much any doctor or patient. 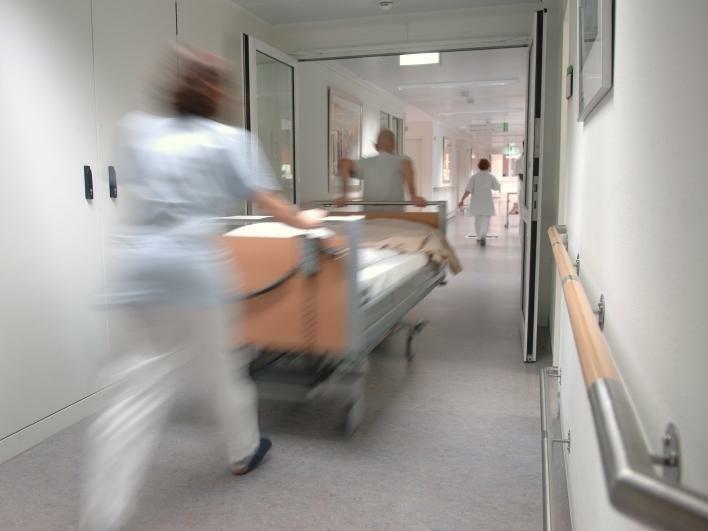 But a new poll conducted by NPR, the Robert Wood Johnson Foundation and the Harvard School of Public Health finds 34 percent of patients hospitalized for at least one night in the past year said "nurses weren't available when needed or didn't respond quickly to requests for help." 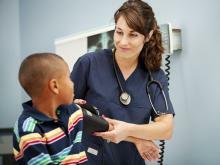 Since nurses provide most of the patient care in hospitals, we were surprised at the findings. We wanted to find out more. 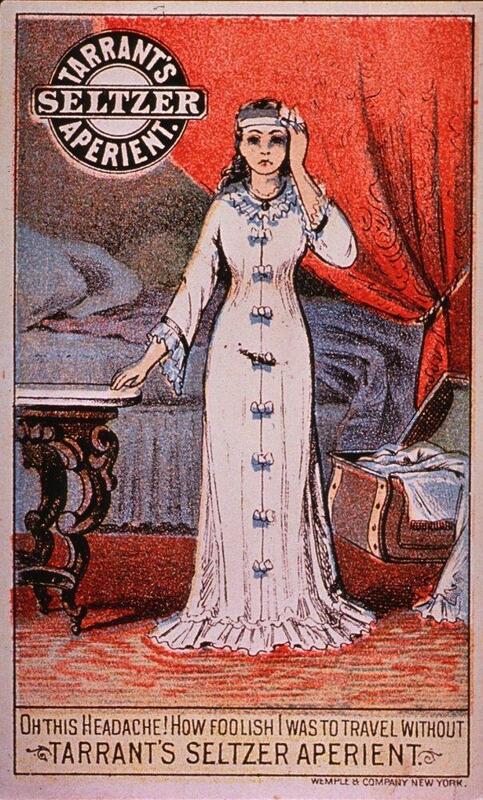 We wanted to know what was going on from nurses themselves. So we put a call-out on Facebook. There have been hints that the obesity epidemic's rise has slowed a bit among certain populations, but for the most part, it continues to dominate American health. One third of children and teenagers are now overweight or obese. And researchers forecast as many as half of our nation's population could be obese — not overweight but obese — by 2030. Imagine you're a happy baby, off with your folks to visit the doctor. "They're probably thinking, 'Oh hi everybody, hi!' and suddenly — boom! A shot," says John Harrington, a pediatrician in Norfolk, Va.
Who wouldn't scream at that? 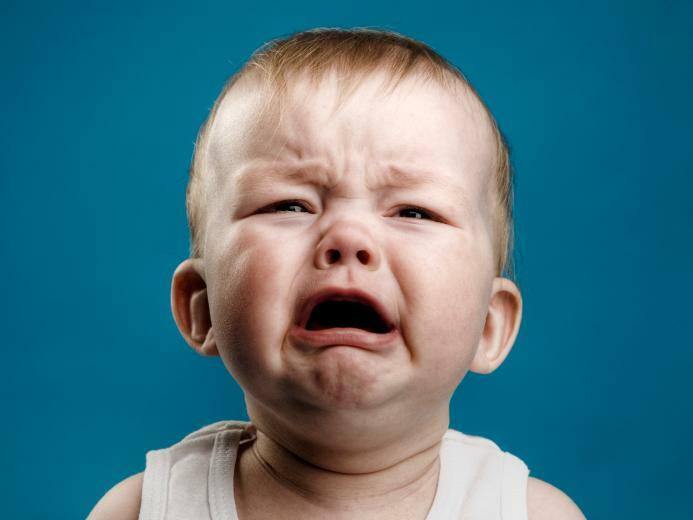 But Harrington says that the same techniques used to soothe a fussy baby can also help an infant overcome the pain of vaccinations. 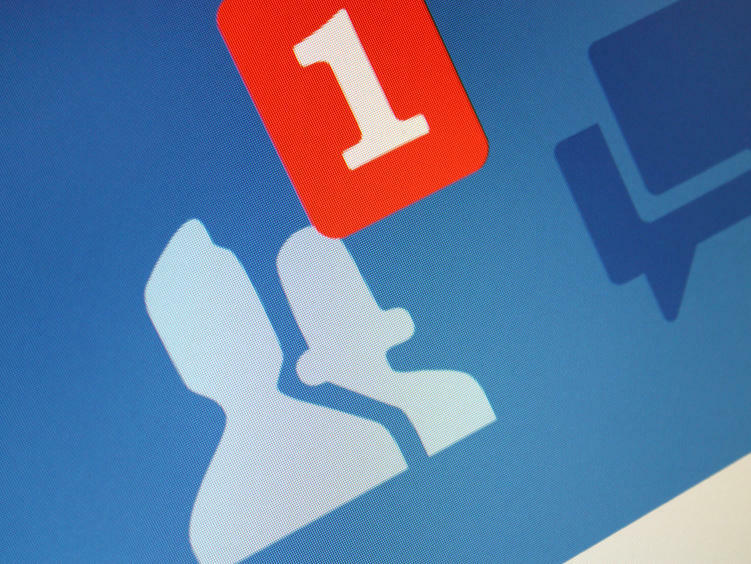 Posting on Facebook is an easy way to connect with people, but it also can be a means to alienate them. That can be particularly troublesome for those with low self-esteem. People with poor self-image tend to view the glass as half empty. They complain a bit more than everyone else, and they often share their negative views and feelings when face to face with friends and acquaintances. Here's another good reason to lose weight: It might benefit your friends, family and co-workers. Such altruism might be just the final "nudge" some of us need. 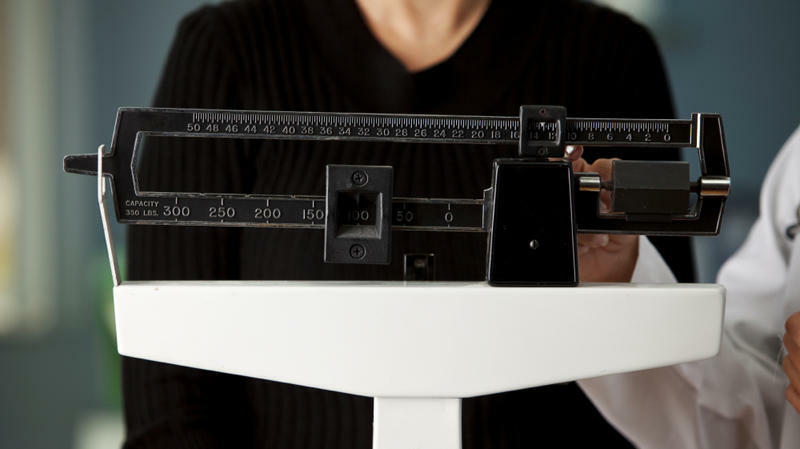 Researchers are finding that the friends and family of obese and overweight individuals who lose weight lost weight themselves, and sometimes a lot of it. Dr. John Morton, who directs Bariatric Surgery at Stanford Hospital & Clinics, calls obesity a "family disease." Tai chi, the Chinese martial art involving slow and rhythmic movement, has been shown to benefit older people by maintaining balance and strength. 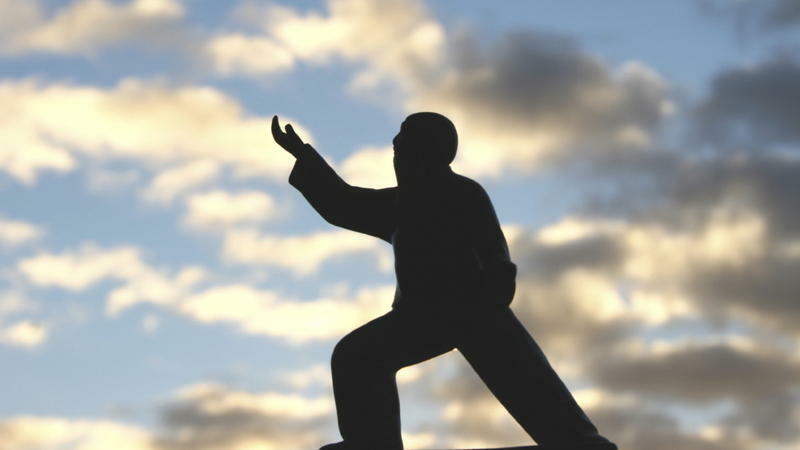 Now, researchers have found that tai chi also helps patients who suffer from Parkinson's disease. Leona Maricle was diagnosed with Parkinson's two years ago. At the time, she was teaching math, and she says she had experienced the telltale tremors of Parkinson's for a number of years. She learned how to cope. Access to emergency contraception has swirled at the center of a recent flurry of debate over insurance coverage. It's a pill women can take if their birth control fails or they forget to use it. 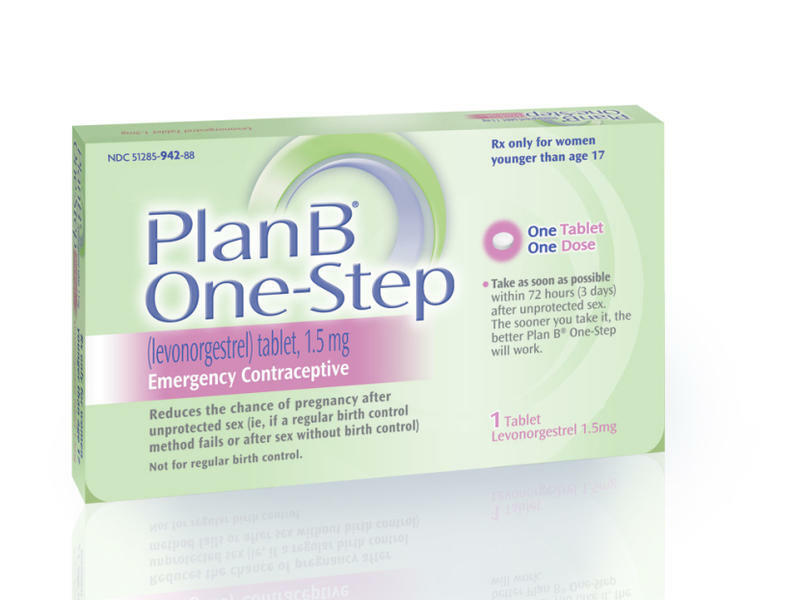 The most popular brand of emergency contraception is called "Plan B One-Step." You might better know it as the morning-after pill. Today, about 10 percent of sexually active women say they've used it. 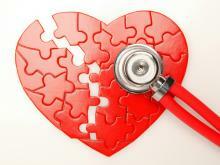 Heart disease remains the leading cause of death in the U.S. But who's at the most risk? 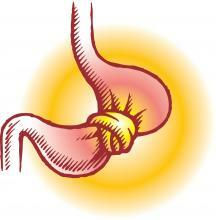 Most patients who undergo bariatric surgery lose weight and experience other health benefits. They have less heart disease, diabetes and cancer than their obese counterparts who don't have the surgery. Now, researchers from the University of Gothenburg in Sweden find bariatric surgery also reduces deaths from cardiovascular causes, such as heart attacks and strokes. 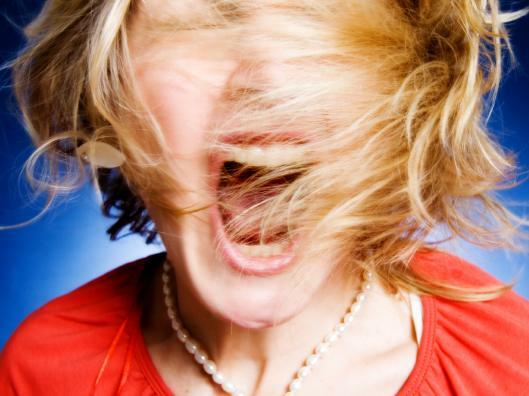 If you're the parent of a teenager, you likely find yourself routinely embroiled in disputes with your child. Those disputes are the symbol of teen developmental separation from parents. It's a vital part of growing up, but it can be extraordinarily wearing on parents. Now researchers suggest that those spats can be tamed and, in the process, provide a lifelong benefit to children. A new study in the December issue of the American Sociological Review comes up with some findings that lots of women may feel they already know too much about: Working mothers spend significantly more time multitasking at home than working dads. And those mothers aren't happy about it. If you suffer the pain and stiffness of arthritis, you may not be enthusiastic about exercising. But arthritis specialists say that's exactly what you need to do. It's advice that 65-year-old Sibyl Zaden has taken to heart. A former marathon runner and triathlete, Zaden now suffers from osteoarthritis in her shoulders and knees. "My problem is lifting my arm," she says. "It's very painful. I can lift it halfway and that's it." OK, so you're overweight. So are two-thirds of all Americans. 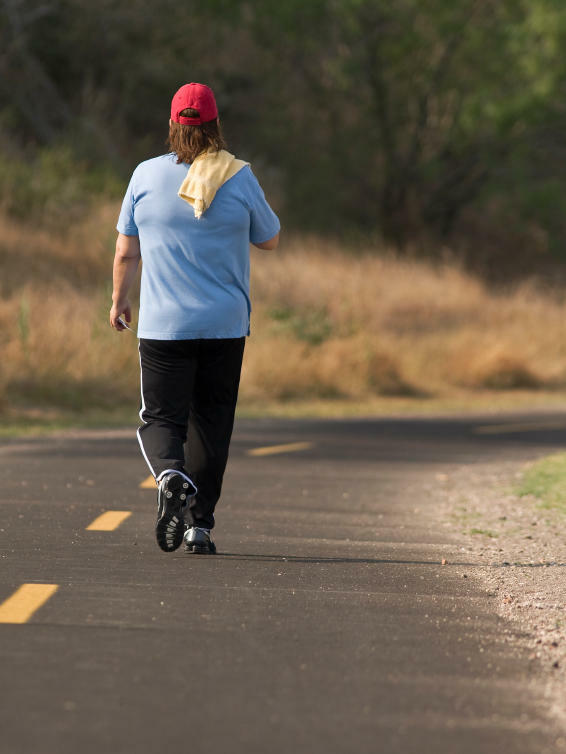 Maybe you need a nudge to get going on a diet and exercise plan. 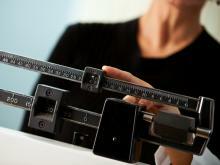 Maybe you've thought about talking with your doctor about weight-loss strategies. 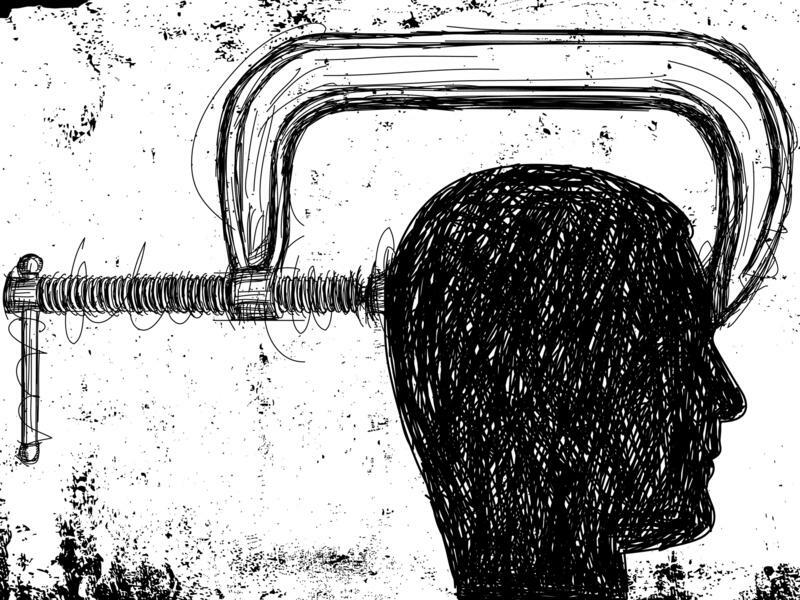 Well, a number of studies suggest you're probably not getting the advice you need. If you're among the two-thirds of Americans who are overweight, chances are you've had people tell you to just ease up on the eating and use a little self-control. It does, of course, boil down to "calories in, calories out."